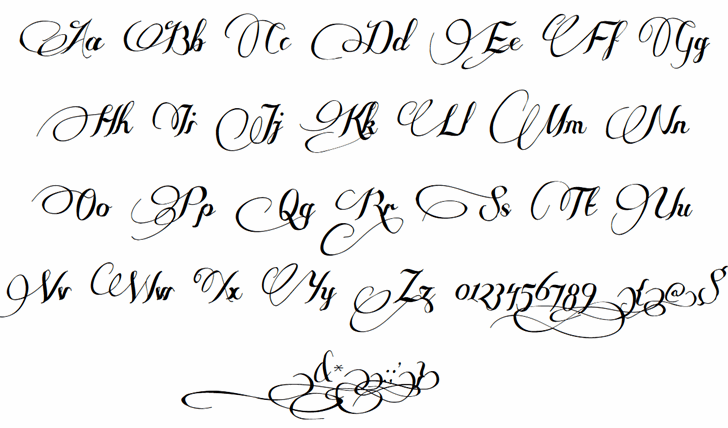 a stunning and beautiful font!! Wonderful! Lovely and elegant! Thk u... good name too! 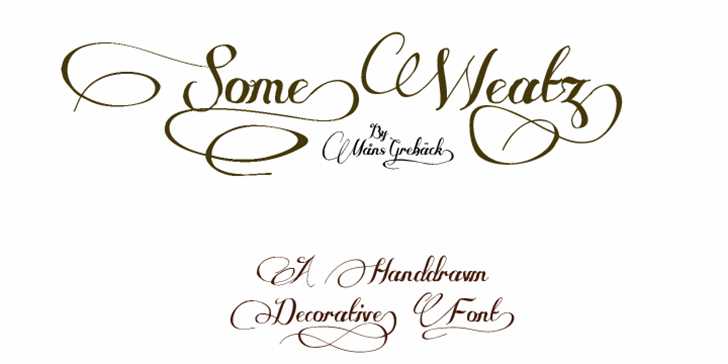 Some Weatz Swashes is a trademark of Måns Grebäck. 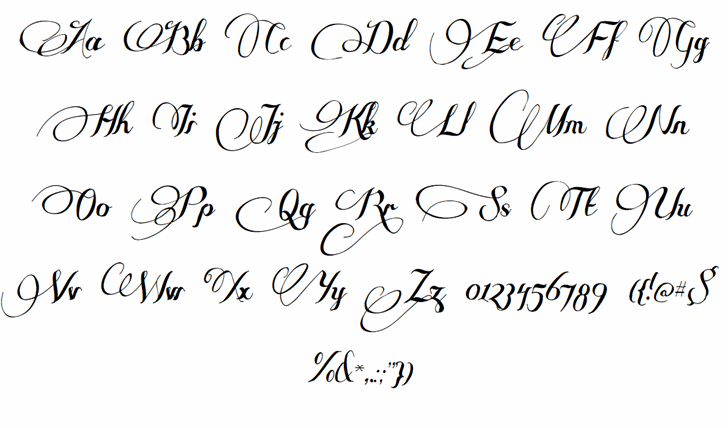 Some Weatz Symbols is a trademark of Måns Grebäck.